You've got a Java Enterprise, Ruby, Node.js application and would like to deploy making it available in public? You'd like your client, boss, friends to see the progress of your work? Give yourself 30 minutes and configure stunning free hosting platform. You are able to host up to 3 web applications in the RedHat cloud for free. They give you no time limits, expiring trial. Registering with a valid e-mail will be sufficient. 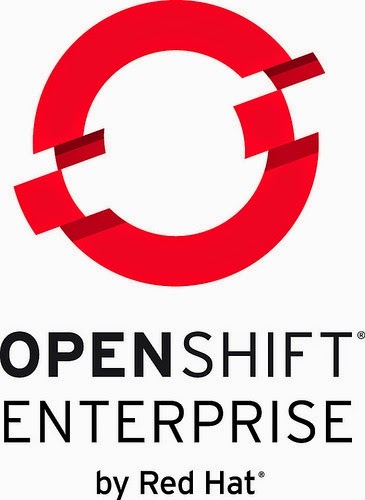 OpenShift - the aforementioned platform is based on Git. After creating an application with web interface and following some instructions from quick start guide, you are allowed to clone remote Git repository and add your own code or add ready to deploy artifacts built locally. Next you commit changes back to repository and magic happens. You application is accessible all over the world to everyone. Platform gives you the tools you need to manage entire development lifecycle by integrating Jenkins. After clicking 'Enable Jenkins' you will enable your applications to execute complex builds every time you push code (and additionally execute your unit tests). To connect your applications, services and data you may want to use an ESB. JBoss Fuse for xPaaS is an enterprise service bus technology for building and implementing communication in a broad sense. It makes it possible to connect applications using notifications and messages. The installation process is simple, you just need to have ruby, git installed and follow instructions from guide step by step. Have fun with your new cloud platform.